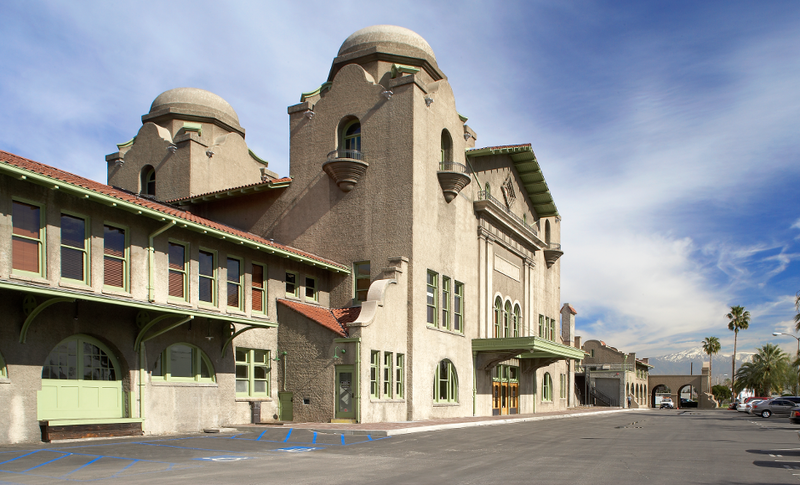 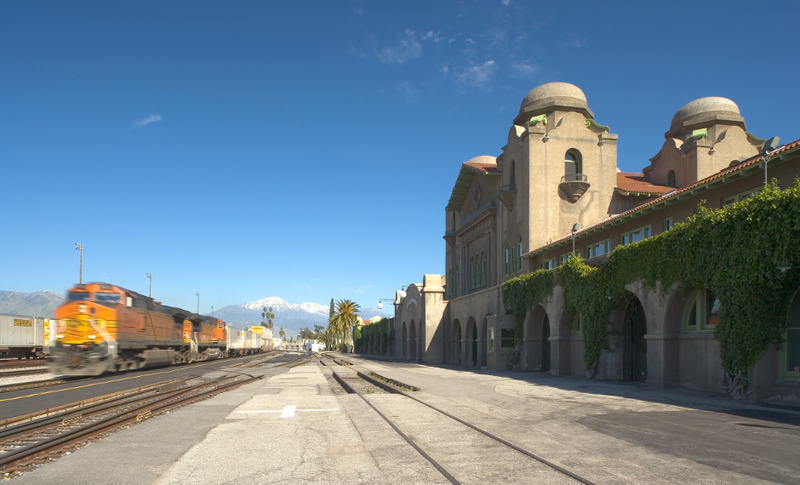 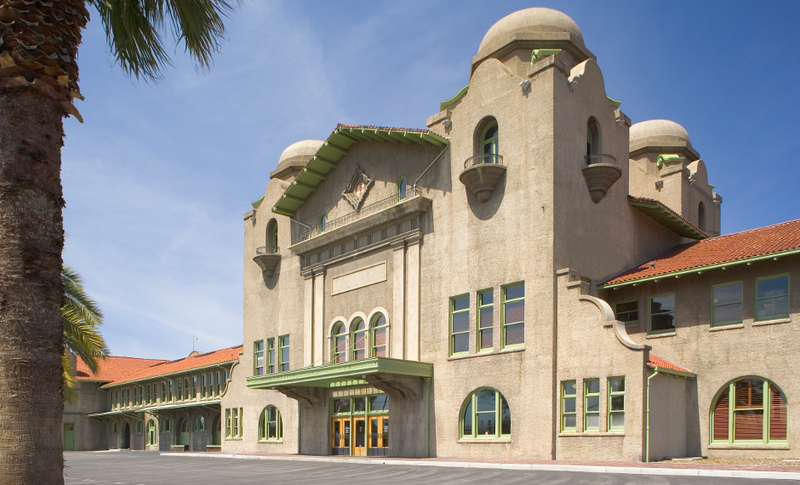 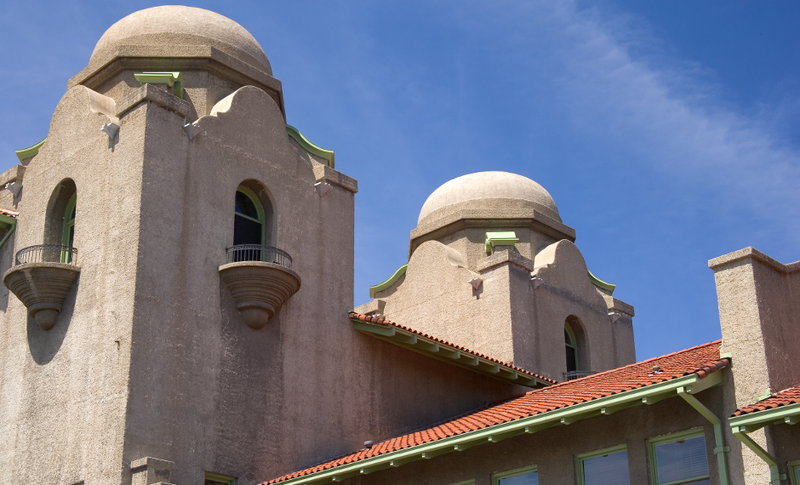 Transtech received the Caltrans and Governors Excellence Award in project management for this 100 year old, 60,000 SF adaptive re-use and renovation project of the Sante Fe Depot Train Station. 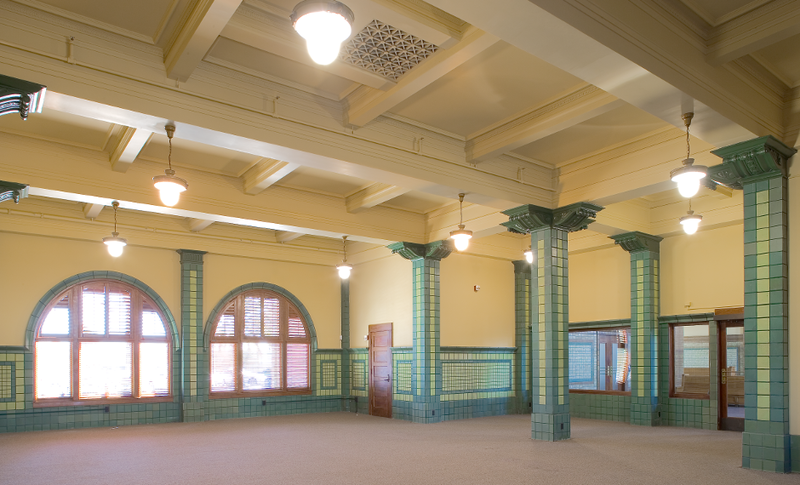 This federally funded project was a two year project that included historic renovation and preservation, tenant improvements, seismic and structural upgrades, hazardous material abatement, and new mechanical/electrical HVAC systems. 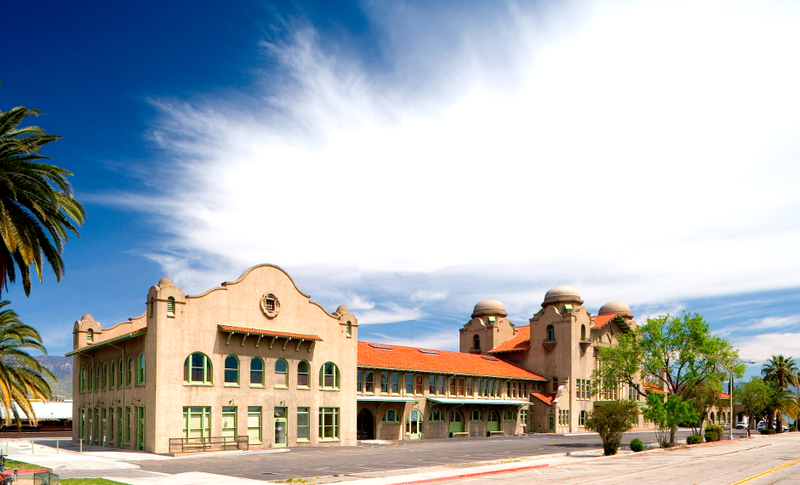 The facility now is home to office, retail, and restaurant space and continues to work as a train station for Metro and the Sante Fe area. 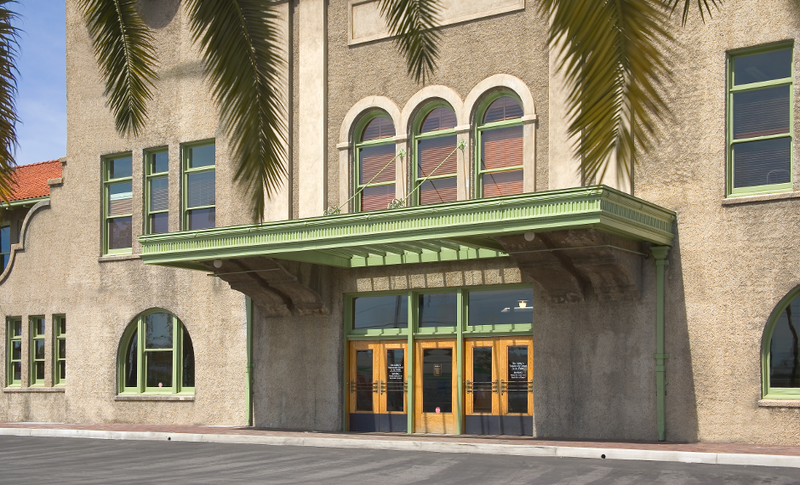 The San Bernardino Associate of Governments (SANBAG) is currently occupying the 2nd floor.